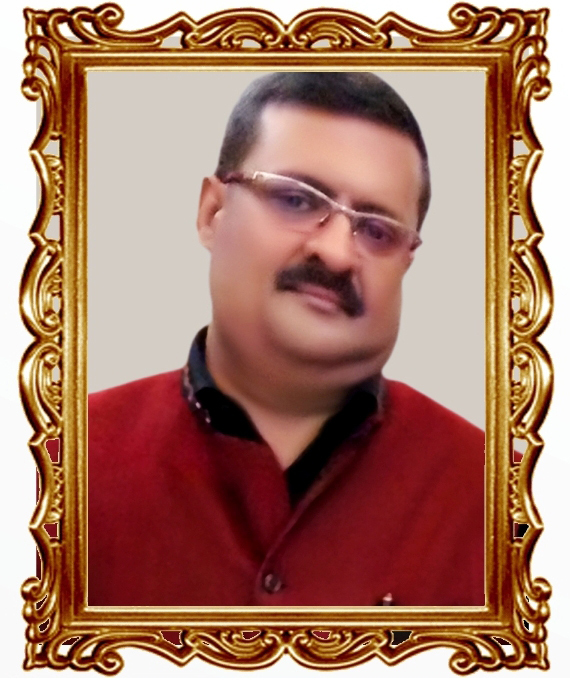 Late Shri Rahul Gupta born on 18th August, 1964 in the family of Late Shri Hukum Chand Gupta and Late Smt. 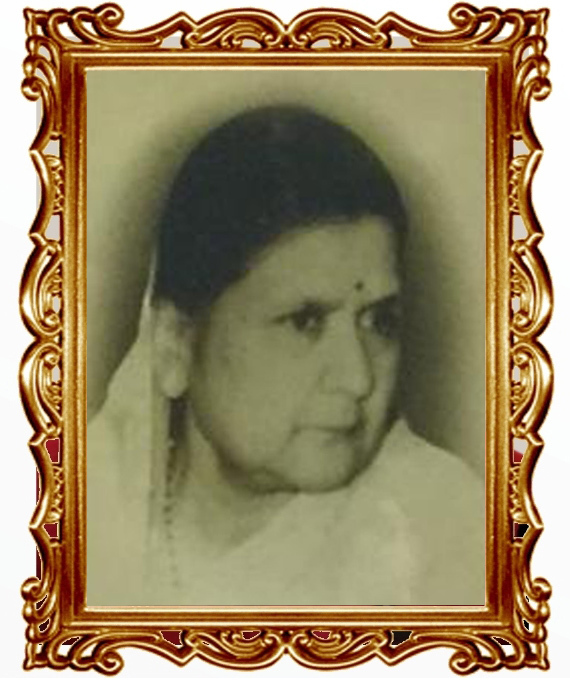 Rajkumari Gupta was synonymous with wisdom ad humility. After completing his education he joined the family business in the year 1982 and with his vision and dynamism took the MGS Group to great heights in the field of automobile, jewellery and entertainment. Following the family tradition of serving the society, he always dream of bringing a revolutionary change in the field of education by providing good facilities and introducing new concepts that would enhance the inherent abilities of the students. Late Shri Rahul Gupta in an endeavour to fulfill this visionary dream of his mother Late Smt. Rajkumari Gupta, established “ Rajkumari Gupta Educational Institute” and entered into collaboration with Manipal Academy of Health and Education and established Manipal Public School in the Year 2006. Late Shri Rahul Gupta fostered the school with utmost care and love and believed that besides constant infusion of creativity in teaching and learning process, there must be a strong commitment to moral values as the basis of character building. He has left behind him a rich legacy of values which will act as a beacon for many generations to come.